China Everbright Water - More projects to come. Maybank Kim Eng 2015-08-31: China Everbright Water - China Everbright Water - Long-awaited Major Acquisition. 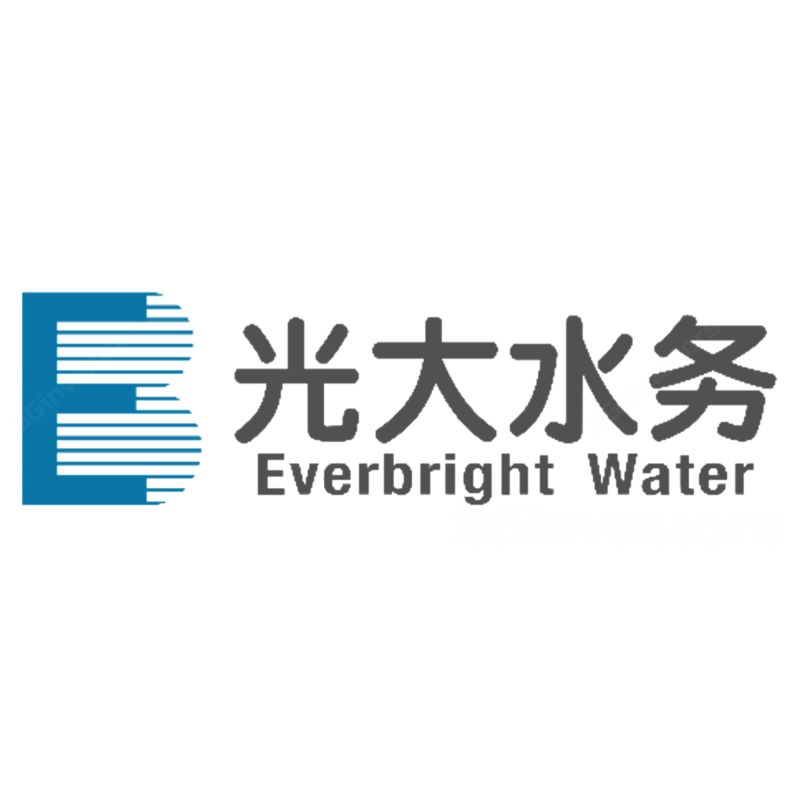 CIMB Securities 2015-08-31: China Everbright Water - China Everbright Water - Timely acquisition of 1.1mt/d. DBS Vickers 2015-08-03: China Everbright Water - China Everbright Water - 2Q15 Results. Awaiting M&A. Maintain BUY. Maybank Kim Eng 2015-08-03: China Everbright Water CEWL - China Everbright Water CEWL - 2Q15 Results. More aggressive M&As needed. Maintain BUY. CIMB Securities 2015-08-02: China Everbright Water Ltd (2Q15 Results) - China Everbright Water Ltd (2Q15 Results) - Await new projects. Maintain ADD. CIMB Research 2015-07-14: China Everbright Water - China Everbright Water - Targets 10M Tonnes/Day of Assets. Upgrade to ADD. Maybank Kim Eng Research 2015-07-02: Hyflux - Hyflux - Partially divesting China assets. Maintain HOLD with TP $0.96. Prefer China Everbright Water (BUY, TP$ 1.17).